In 1799, the northwest of Charlotte Small’s childhood, was in the midst of change. Fur trading was the new commerce, and life was arduous, yet full of discovery. Many had moved through Charlotte Small’s community, taking their stores and stories with them. One of those who had left was her Scottish father, Patrick Small, a North West Company partner. He had abandoned the family and returned to Europe, but her Cree mother stayed on, keeping Charlotte, her brother Patrick, and her sister Nancy together at Île-à-la-Crosse. In a place increasingly dominated by the ways of the white man, it was not easy to be of mixed blood, and such women were encouraged to find European husbands who might offer standing and security. These matches were arranged by relatives, or by men who needed wives to cook, clean, and sew for them. Sometimes love was involved in such marriages, but most often important practical advantages informed the matches. Unlike European women, “country wives” were accustomed to harsh elements and knew how to survive in the wild. A union also created an alliance with the woman’s Native family, and she could translate and trade on her husband’s behalf. In June of that year, Charlotte agreed to marry. She packed what belongings she held dear and could carry. The wedding would have been simple. With no formal ceremonies or documents required, marriage in ‘the country’ was plainly stated: an exchange of gifts or goods might take place, and the couple moved in together. Joining her new husband David Thompson, a twenty-nine year old fur trader and surveyor in the employ of the North West Company, Charlotte left behind the family she loved and the only home she had known. She was just thirteen years old. 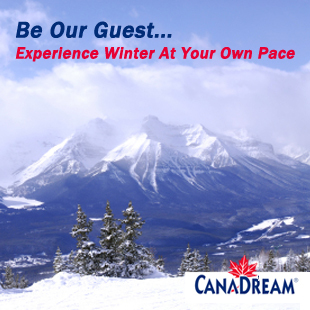 Times could be hard and travel difficult for fur traders and voyageurs crossing Rupert’s Land. Winter could be particularly cruel, and often lives were lost to the elements, injury, or starvation. In the winter of 1805-1806, Thompson’s own party was at Reed Lake House, and much in need of food. Charlotte’s hunting experience served them well, providing meat when it was scarce. Between November 1805 and February 1806, Thompson records Charlotte snaring eight rabbits. At the time, Charlotte had two small children in her care and was pregnant with their third child, born in March 1806. In 1807, when Thompson opened a trade route over Howse Pass, Charlotte was at his side. Though she had lived in the foothills at Rocky Mountain House, this would be her first experience in exploring the Rockies. The mountains seemed to increase in both height and beauty during the party’s approach, and their majesty was overwhelming; however, the challenge of ascending and descending the crossing proved treacherous and nearly fatal. Very little about Thompson’s family is included in his journals, but his entries on this expedition are a rare glimpse into the life of Charlotte Small. He wrote that as they made their way down the west side of the pass to cross the Blaeberry, “The water descending in innumerable Rills, soon swelled our Brook to a Rivulet, with a Current foaming white, the Horses with Difficulty crossed & recrossed at every 2 or 300 yards, & the Men crossed by clinging to the Tails & Manes of the Horses, & yet ran no small danger of being swept away & drowned.” As harrowing and frightening as it was for even the strongest of men, what is not written is that Charlotte made the same crossing with three small children in tow. How difficult it must have been to face the pass a second time, but face it she did. And on the return trip, tragedy nearly struck. Just one day later, he added to his journal “…at 3 P.M. we reloaded, but missing my little Daughter & nowhere finding her, we concluded she was drowned & all of us set about finding her – we searched all the Embarrass [log-jams] in the River but to no purpose. At length, Mr. McDonald found her track going upwards. We searched all about & at length thank God at 8 ½ P.M. found her about 1 Mile off, against a Bank of Snow.” Charlotte must have experienced a great deal of heartache during both incidents, and very likely took part in the search. She was seven months pregnant with their fourth child. In a time when many European men may have quit the trade and returned home to a “civilized” life without having achieved great things, Thompson, his family with him, pursued his mission. Charlotte’s resourcefulness and knowledge supported his expeditions and he could continue his pursuits without longing or doubt of their support. Charlotte travelled with Thompson and lived in Rupert’s Land until 1812, when her husband retired from the fur trade. Though white traders regularly left their “country families” behind, Thompson took his wife and five children with him to the Montréal region, a place very unfamiliar to Charlotte and where those of mixed-blood were not easily accepted. After their arrival, they had their marriage vows solemnized by a minister, added eight more children to their family, and cruelly suffered the loss of four. Besieged with business and financial failures, they lived the latter part of their lives in poverty. Today, Thompson is known as North America’s greatest geographer and celebrated for his remarkable efforts in the exploration and mapping of Canada. Charlotte travelled over twenty-thousand kilometres at Thompson’s side, taking her children with her. Credit is due to Charlotte for her incredible strength during their 58-year marriage and for her part in Thompson’s endurance and accomplishments. Her story is just one example of the invaluable contributions made to history by women of the fur trade. Photo 1; Joseph Cross has painted a likeness of Charlotte Small, based on his research of her features and using a photo of Leanne Playter as his model. Photo 2; Charlotte Small marries David Thompson on a secluded beach at Île-à-la-Crosse, Saskatchewan, June 1799. Also seen here are Charlotte’s mother and sister. Original painting by Don McMaster, Rossendale, Manitoba. Photo 3; Charlotte Small with three of her children crossing a tributary of the Blaeberry River in late June 1807. Mummery Glacier in the background, as they ride west through Howse Pass. 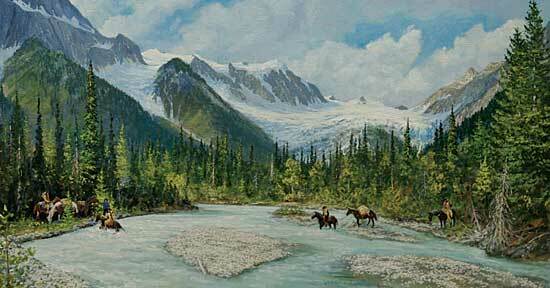 Original painting by Joseph Cross, Cranbrook, British Columbia. 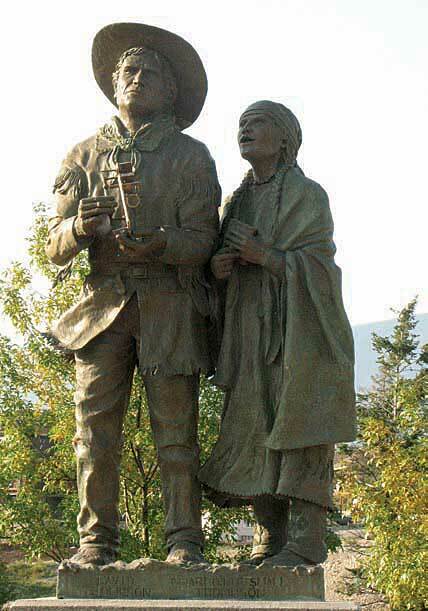 Photo 4; Statue of Charlotte Small and David Thompson, Invermere, British Columbia.